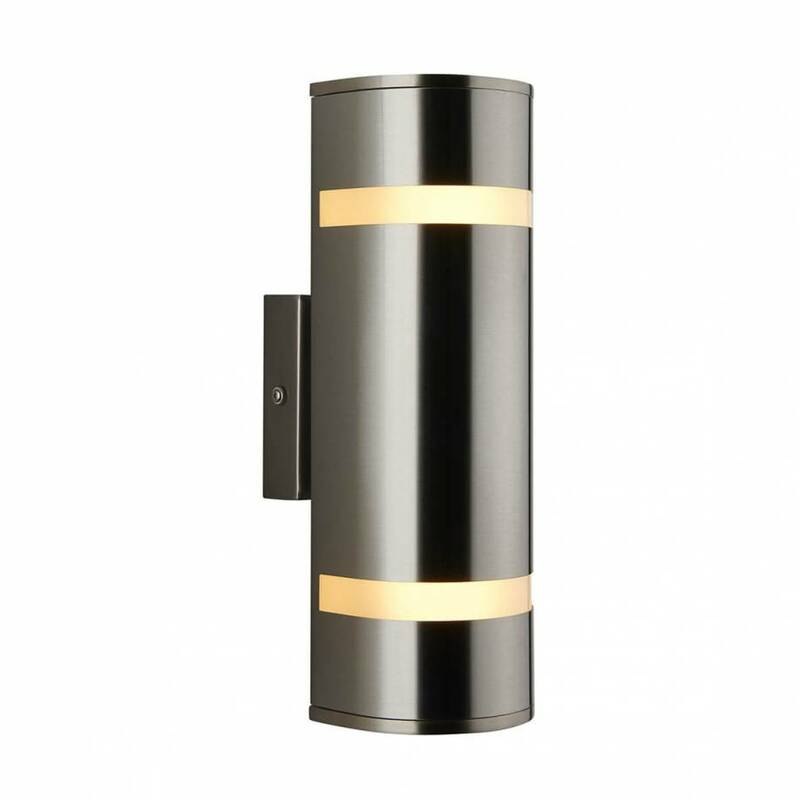 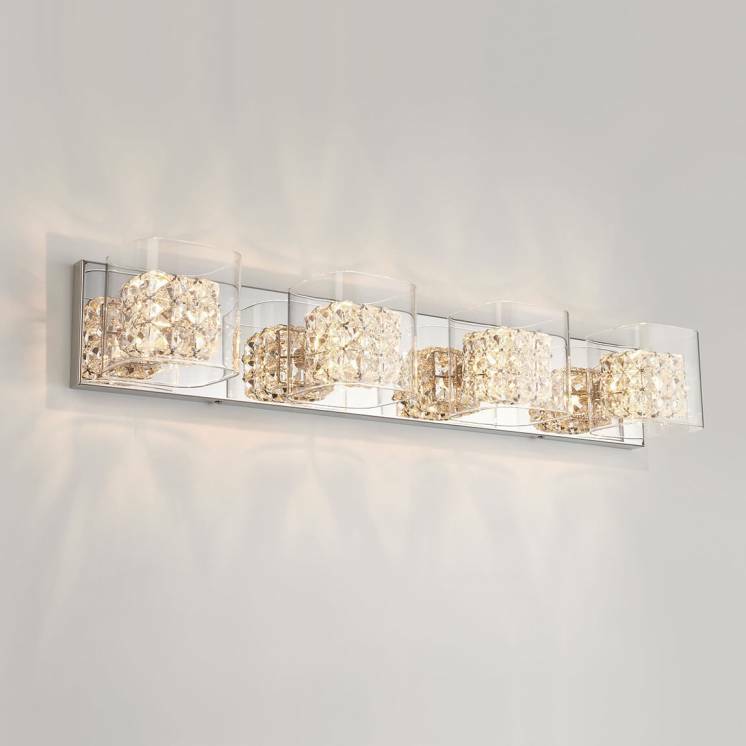 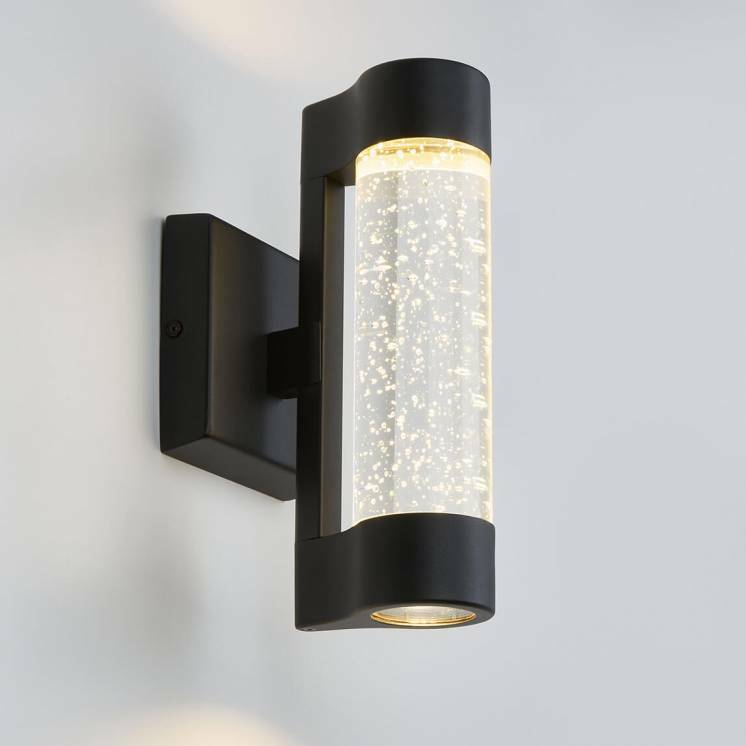 Embellish the entrance to your home thanks to the Q1 and D4, two chameleon-like lighting fixtures with a practical format. 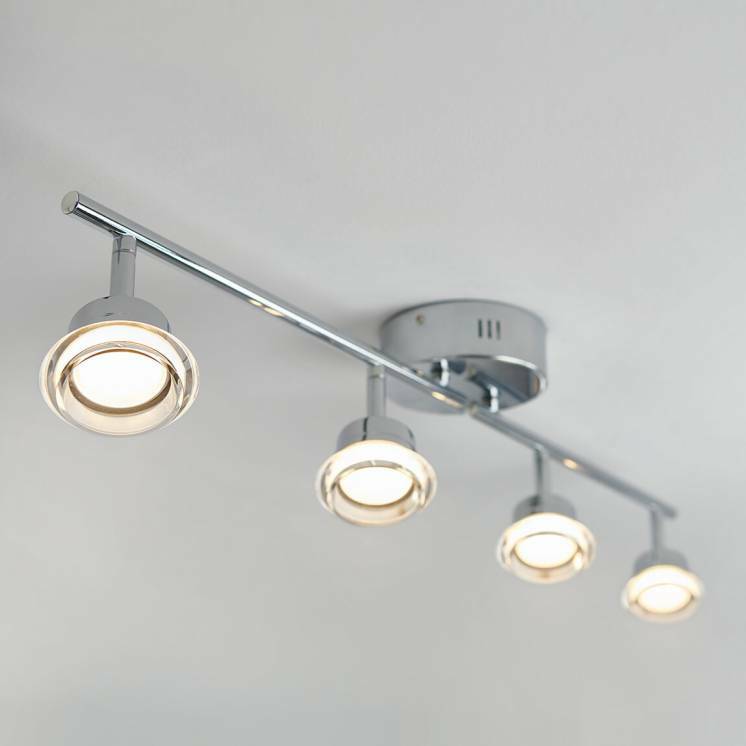 Whether you prefer the simplicity of a black finish or the radiance of stainless steel, these two versatile models will be sure to meet all of your functional and aesthetic expectations. 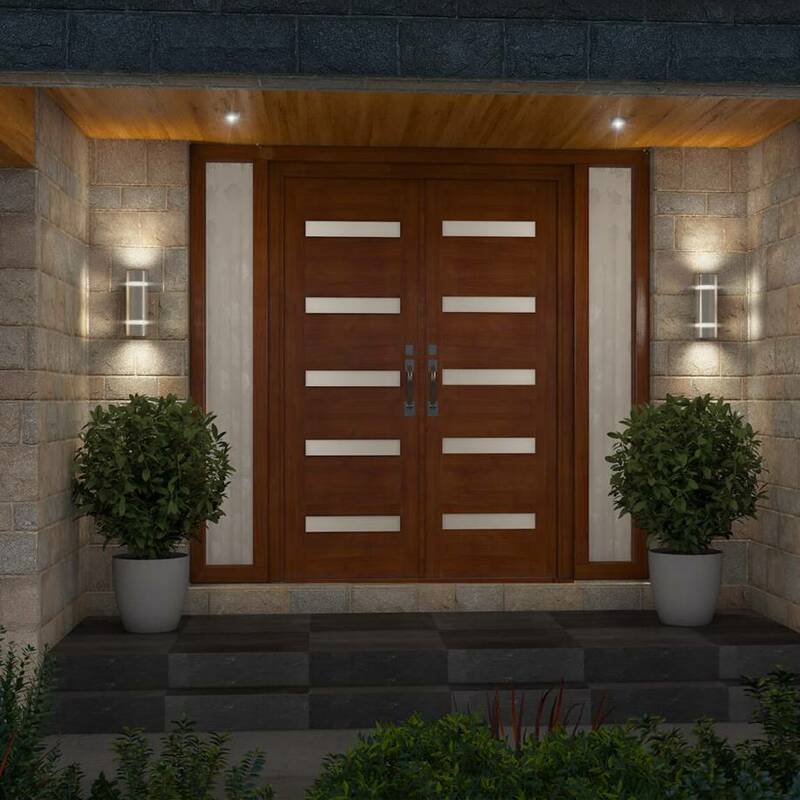 Perfect for both your outdoor entrance and indoor walls, they will undoubtedly enhance the appearance of all types of atmospheres. 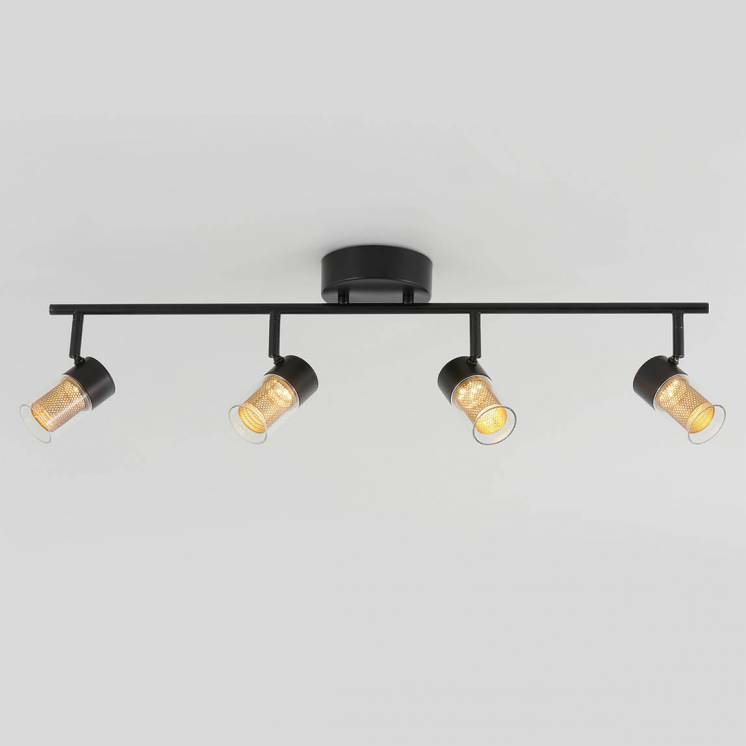 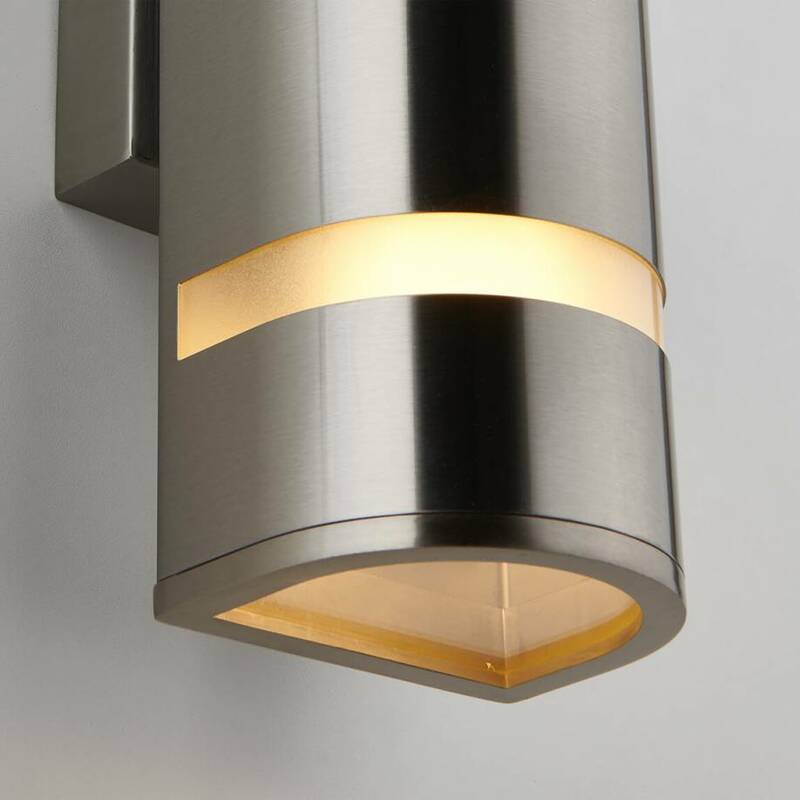 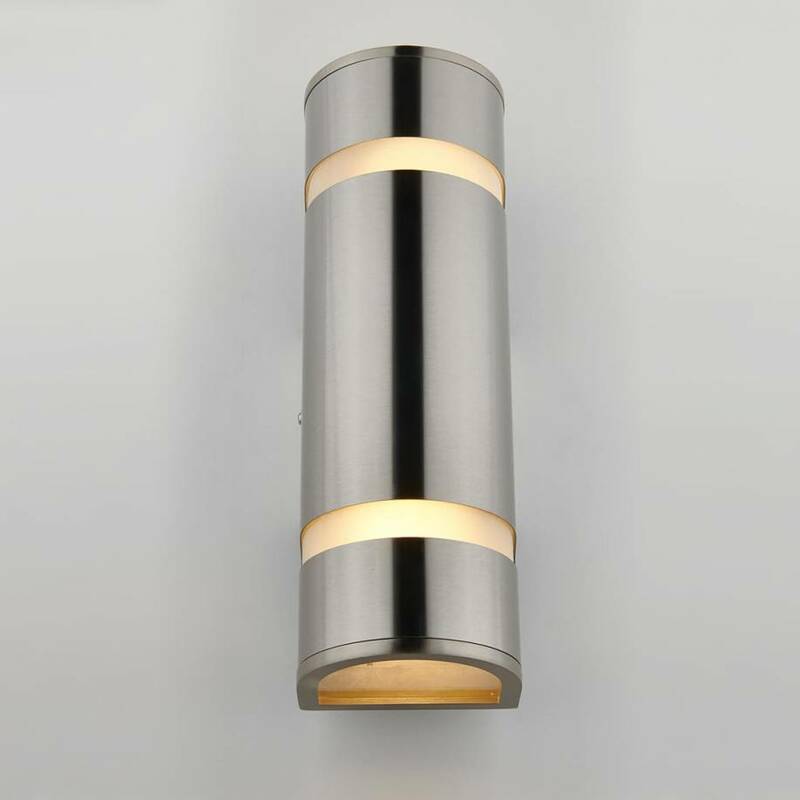 Rust and weather-resistant, the contemporary and durable Q1 and D4 lighting fixtures can be installed so as to shine in 3 different directions. 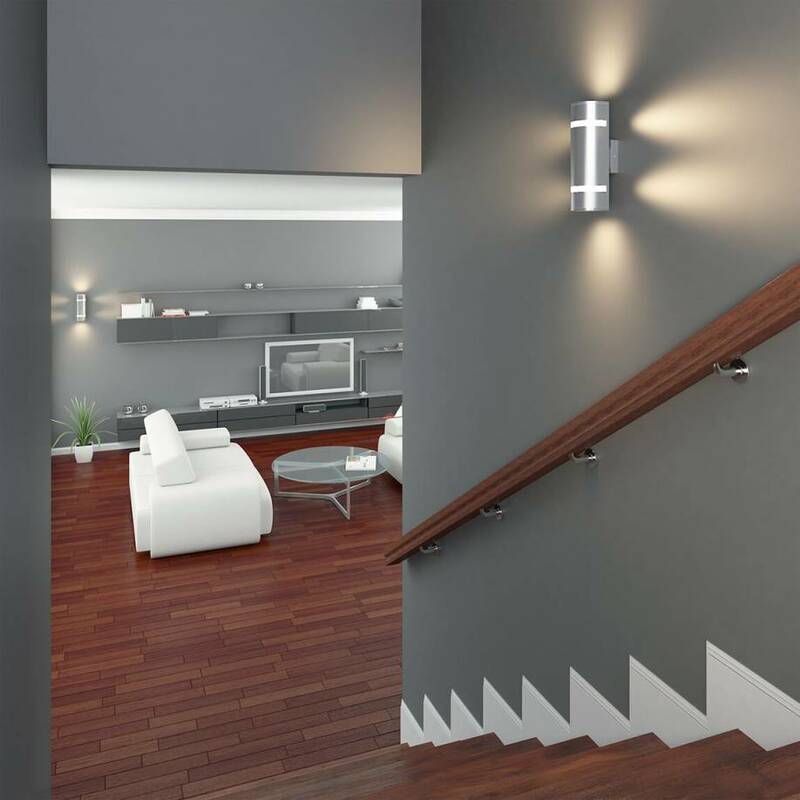 They are the ideal models to match your style with precision. 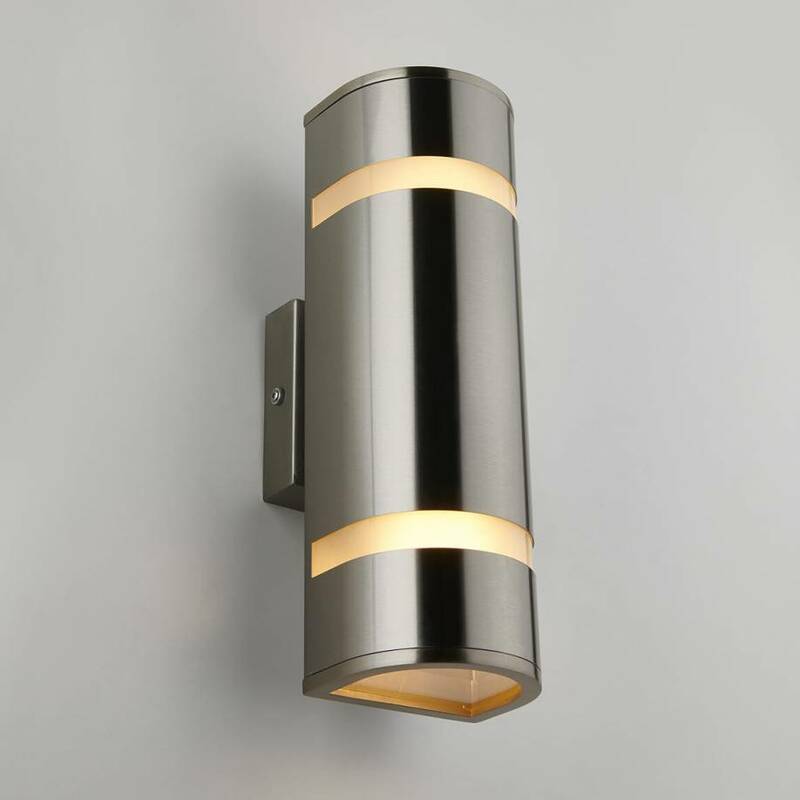 Easily install them and enjoy their amazing brightness that will illuminate even the darkest of nights.